For a box-ticking blend of food, wine and hands-on fun, plan a Yarra Valley Gourmet Tour, like the one the good folks at the Yarra Valley Regional Food Group took me on last year. Kick off your Yarra Valley food trail at Gateway Estate, a one-stop shop for regional produce. Pick your own strawberries in season, spy the metres-high capsicum plants that produce those traffic light capsicums you see in stores, and stock up on grass-fed beef, smallgoods, preserves and fresh fruit and veg. 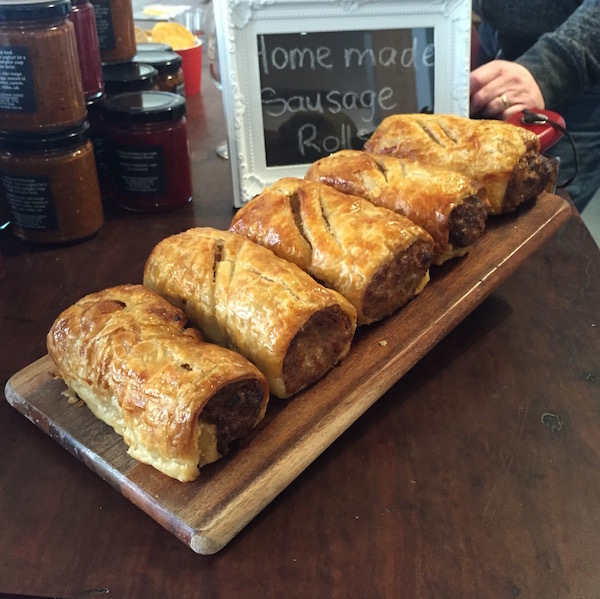 In the café, tuck into a hefty bacon and egg role with piquant capsicum chutney, or one of the mammoth sausage rolls, lovingly dubbed the ‘little wombats’ by local winemakers (we know for a fact they’re a favourite with the Coldstream Hills crew). 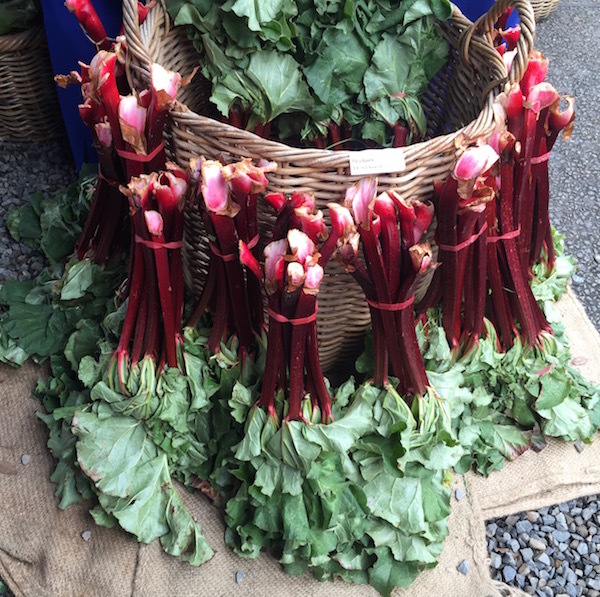 If the food gods are on your side, you’ll have timed your visit for the third Sunday of the month, when the Yarra Valley Regional Food Group Farmer’s Market takes place at Yering Station. Launched by Suzanne Halliday, the ebullient wife of James Halliday, in 1999, this is one of the oldest farmers’ markets in Victoria. Browse the rainbow-hued displays of farm-fresh produce (the radishes and rhubarb are particularly eye-catching), award-winning shortbread, savoury pies, and seemingly endless jars of preserves from local stars Cunliffe and Waters, and Jam Lady Jams. Tempting snacks include fluffy poffertjes, custardy canneles and piping-hot paella. No visit to the cool-climate Yarra would be complete without a wine tasting, so stroll over to the Yering Station Cellar Door to sample Willy Lunn’s elegant, flinty chardonnay, perfumed pinot noir and refined shiraz viognier. Splash out on the Reserve range for your cellar, or buy a case of the Village or Little Yering ranges for affordable school-night drinking. Inspired by the all of that pristine produce? Learn how to make the most of it with a hands-on cooking class at the Locavore Studio in Lilydale. 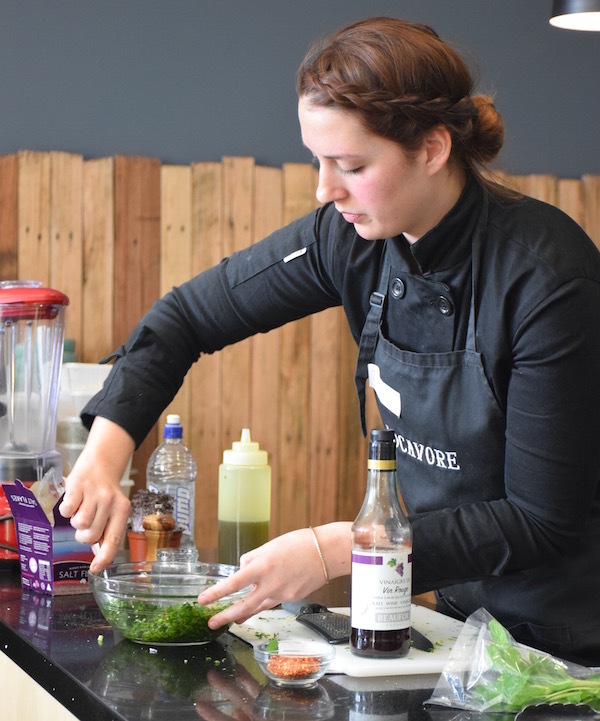 On our visit, chef Jessie Rae Crossley regaled us with tales of her time spent cooking for millionaires on private super yachts in the Med as she showed our band of food bloggers how to whip up a fuss-free entertaining menu. We all chipped in to prepare garlic-studded focaccia, smoked trout pasta with ashed goat’s cheese, perfectly cooked Scotch fillet steaks, and lip-smacking strawberry and mascarpone trifles for dessert. We then sat down at Jessie’s beautifully decorated communal table to feast on our handywork, matched with more outstanding Yarra Valley wines. Thanks to the Yarra Valley Regional Food Group for hosting me on this trip. For more wining and dining in the Yarra Valley, check out Yering Station’s sublime summer menu.